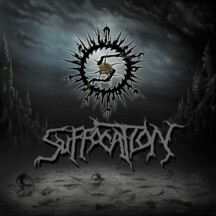 The legendary Suffocation have come blasting back to the forefront of the genre they helped to create with their new, self-titled full-length. 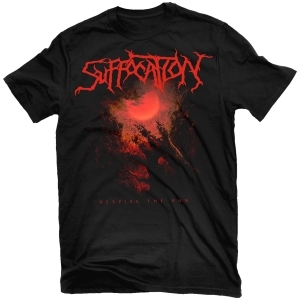 Universally regarded as the best live death metal band in the world, Suffocation captures the intensity of their concert juggernaut and administers a savage, eleven-track beating. 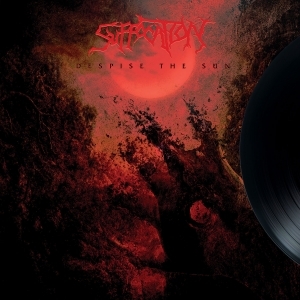 As simply stated as the title itself, it's all here; the relentless speed, the surgical precision, the crushing brutality, and the inhuman, genre-defining vocals that have made Suffocation the most influential band in death metal, period. 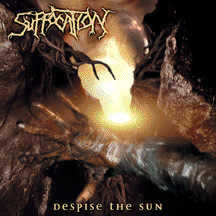 The gods of death metal are back and Suffocation casts their long and storied shadow of influence even farther.